Worked at Jimmy Buff's Before? 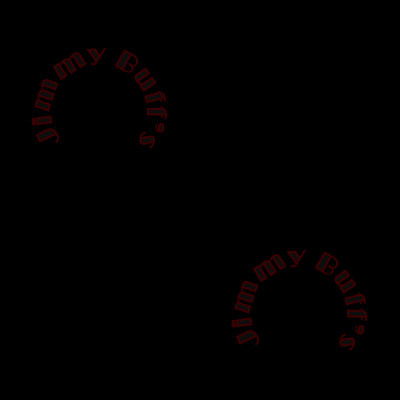 © Copyright 2019 - Jimmy Buff's Italian Hot Dogs - All rights reserved. Site by: Foxstone Industries, Inc.